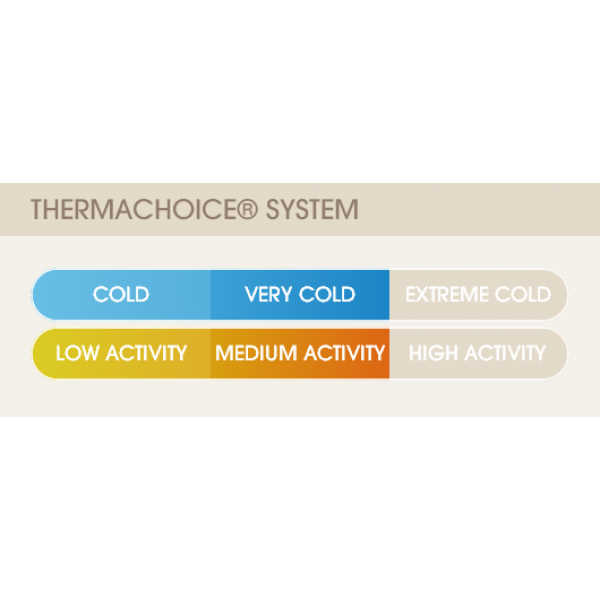 2 Layer thermal fabric traps and retains body heat shielding you from the winter cold. 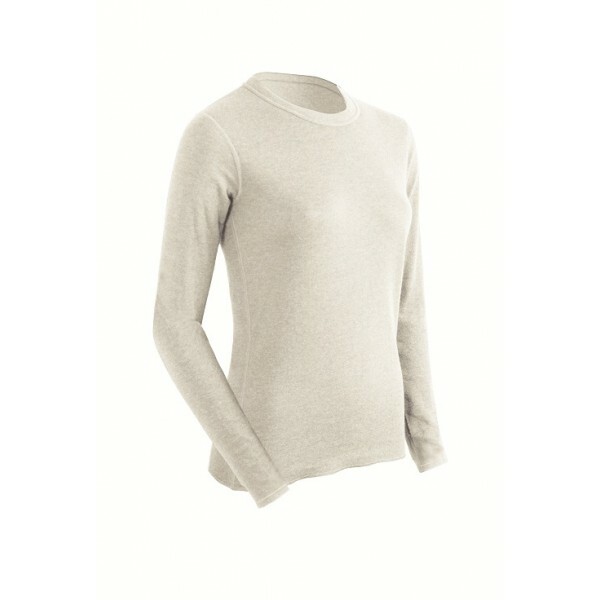 Coldpruf Basic thermals are engineered for soft cotton rich comfort in moderately cold temperatures during low activity. 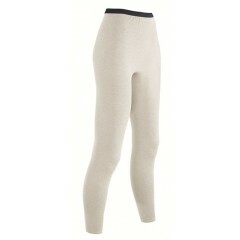 This means they are perfect for wearing to and from the office underneath your clothing. These aren't recommended for skiing or high endurance winter sports.